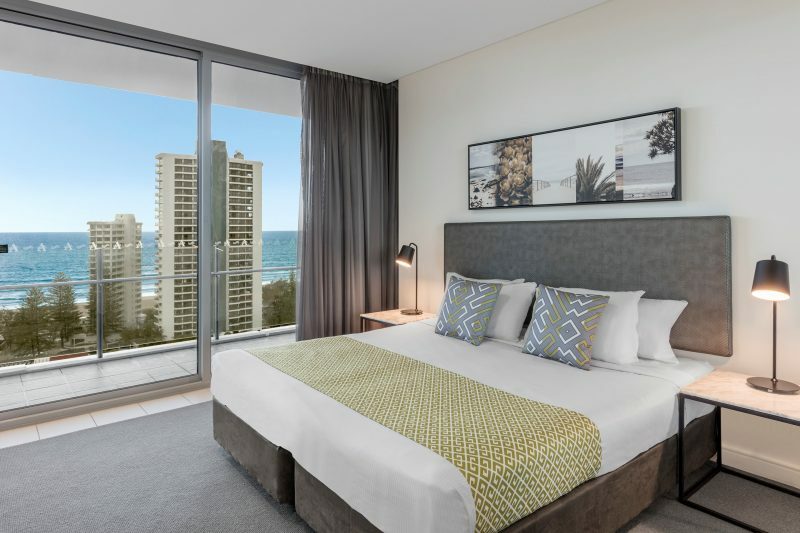 Positioned in the heart of the Gold Coast, Wyndham Surfers Paradise is a modern hotel boasting one of the world’s most vibrant coastal locations. 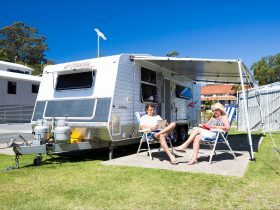 With kilometres of sun kissed white sandy beaches, lush hinterland, theme parks and exquisite dining, it’s little wonder the Gold Coast is widely known as Australia’s playground. 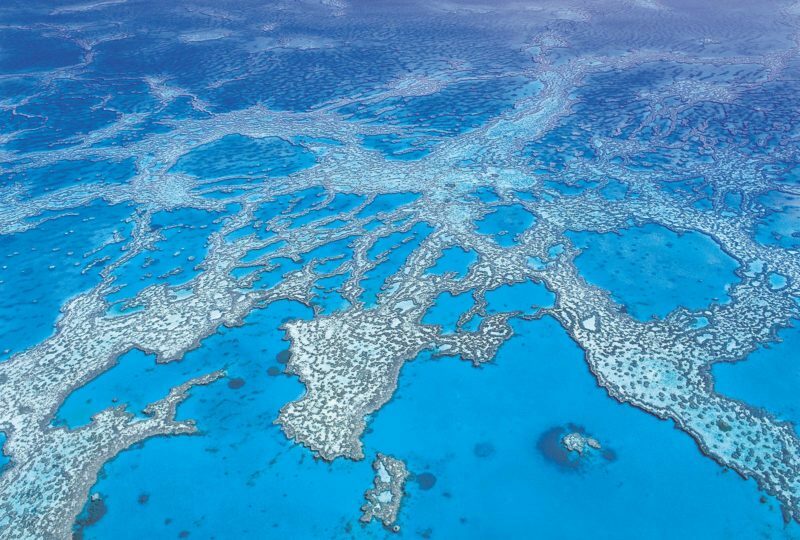 Wyndham Surfers Paradise is situated in an unbeatable location in this beautiful beach city to experience all the brilliant attractions the Gold Coast has to offer. Built in 2009, the 17-storey hotel features a fresh, contemporary design. 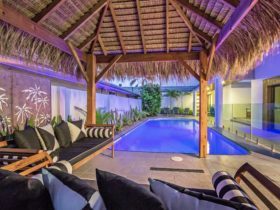 The deluxe self-contained apartments have been stylishly appointed and most offer magnificent views of the surrounding beaches, river or hinterland. All rooms include iPod docking stations and double glazed glass that assists with the sound and heat transfer for your convenience. The lively restaurants, bars, shops and entertainment of Cavill Avenue are just blocks away and for 360-degree views of the city, the famous SkyPoint Observation Deck (Q1) is right across the road. 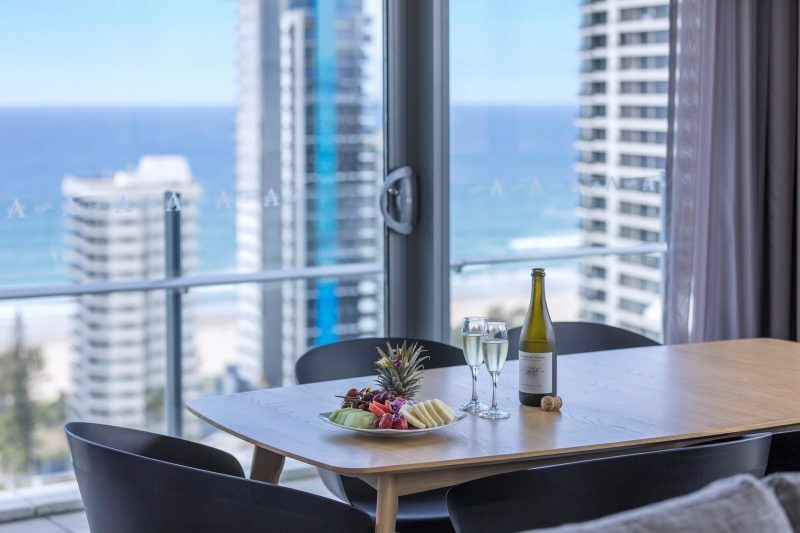 Each of the hotel’s spacious one bedroom apartments feature a modern contemporary design with a stylish and inviting colour scheme that creates the perfect ambience for your visit to Surfers Paradise. 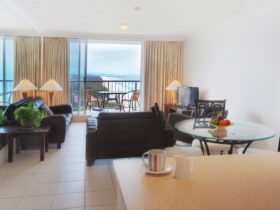 All apartments showcase first-class features and fixtures including stone bench tops, iPod docking station, air-conditioning, LCD televisions with DVD and CD players and acoustically sound sliding doors that open out onto a spacious balcony, most with beautiful hinterland, river or ocean views. 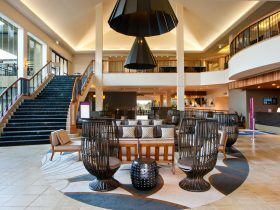 The expansive balconies provide a great place to sit back and watch the hive of activity around Surfers Paradise. Each of the hotel’s spacious two bedroom apartments feature a modern contemporary design with a stylish and inviting colour scheme that creates the perfect ambience for your visit to Surfers Paradise. All apartments showcase first-class features and fixtures including stone bench tops, iPod docking station, air-conditioning, LCD televisions with DVD and CD players and acoustically sound sliding doors that open out onto a spacious balcony, most with beautiful hinterland, river or ocean views. The expansive balconies provide a great place to sit back and watch the hive of activity around Surfers Paradise.